Silicone & polymer - Akemi There are 28 products. The products of the silicone and polymer range for natural and artificial stone from Akemi. 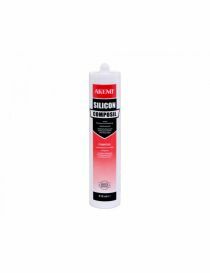 Akemi Composil Special Silicones in addition to 50 colours for all types of Engineered Stone in use in the trade...p > Color: more than 50 colors available.Packaging: 310 mL Cartridge. 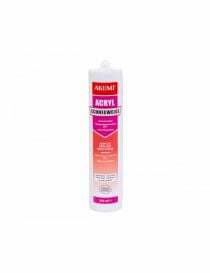 Akemi Marmor Silicone to a component of Grouting which hardens to atmospheric moisture. Packaging: 310 mL Cartridge. Akemi stone Silicone Specially used for joints expansion joints and pointing of natural and artificial stones like stone, granite, quartzite, sandstone, terrazzo, concrete etc. The product also has a good grip on the roughcast, ceramics, glass, wood, plastics and many metals. Conditionnement: cartridge 310 mL. 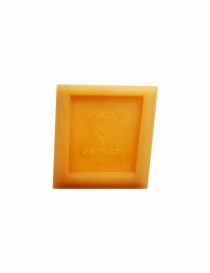 Akemi Silicone chemical resistance < /.H2 > Chemical resistance silicone. < /p > Packaging: 310 mL Cartridge. 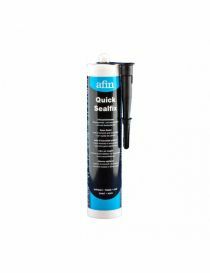 Akemi so Quick Sealfix An adhesive seal of high quality-based polymer MS for all types of thin joints and bonding to all media. HisNS solvents or isocyanates. 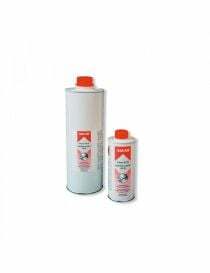 Can be painted quickly...p > Packaging: Cartridge 290 mL. Akemi sanitary Silicone Especially for joints expansion joints and connection in the area of kitchen and sanitary for tiles, glass ceramic, enamel, glass, painted wood and plastics. Not suitable for natural and artificial stones! Packaging: 310 mL Cartridge. Akemi Silicone for food industry Special for grouting and sealing in the food field, drinking water containers and filters, in kitchens, canteens, cold stores, as well as aquariums. Packaging: 310 mL Cartridge.Color: gray. 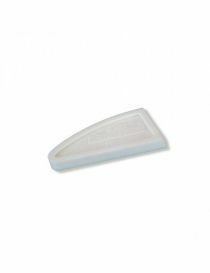 Akemi Silicone for mirror Silicone designed for gluing and mounting mirrors. < /p > Packaging: 310 mL Cartridge.Color: white. Akemi product of universal smoothing To smooth the silicone during the formation of skin, allowing a smooth, closed surface. Also suitable for stone natural. 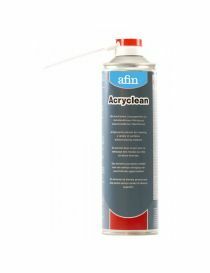 Packaging: 500 mL Spray, recharge 1 l.
Akemi in order Acryclean A soft and pure solvent for the cleaning of residues on various surfaces...p > Packaging: 500 ml Spray, 1 L can. Akemi gun Silicone Profi H45 310 mL Hand gun. For professional use, rapid return of the lever manual. Akemi gun Silicone Cyl. Cox 400 Gun in hand, with aluminium cylinder and hole for wide flange nozzle. Akemi gun Silicone Cyl. H3P 400 Gun in hand, with aluminium cylinder and hole for wide flange nozzle. Akemi gun Silicone Cyl. Cox 600 Gun in hand, with aluminium cylinder and hole for wide flange nozzle. Akemi electric Silicone gun so 310 mL Hand gun. For professional use, rapid return of the lever manual. Akemi Primer AP10 Snap for silicone agent. Akemi Primer AP 20 Agent special hanging for all metals. 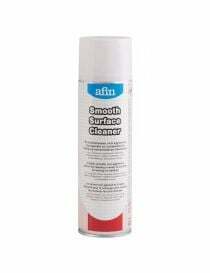 Akemi Primer AP 30 Good snap for synthetic materials agent. 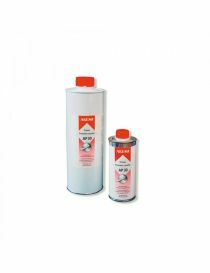 Akesil 1000 - Silicone Grouting - Akemi AKEMI Akesil 1000 is a rubber silicone to a component of Grouting which hardens to atmospheric moisture. PL Silicon pistol for cartridges of 310 ml. Nozzle to cartridge silicone long, 17.5 cm.